The Saluki Motorsport facility began in 2010 to supplement Team Saluki’s desert racing team, which was formed in 1997. 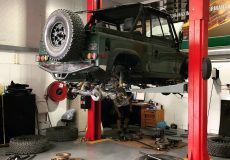 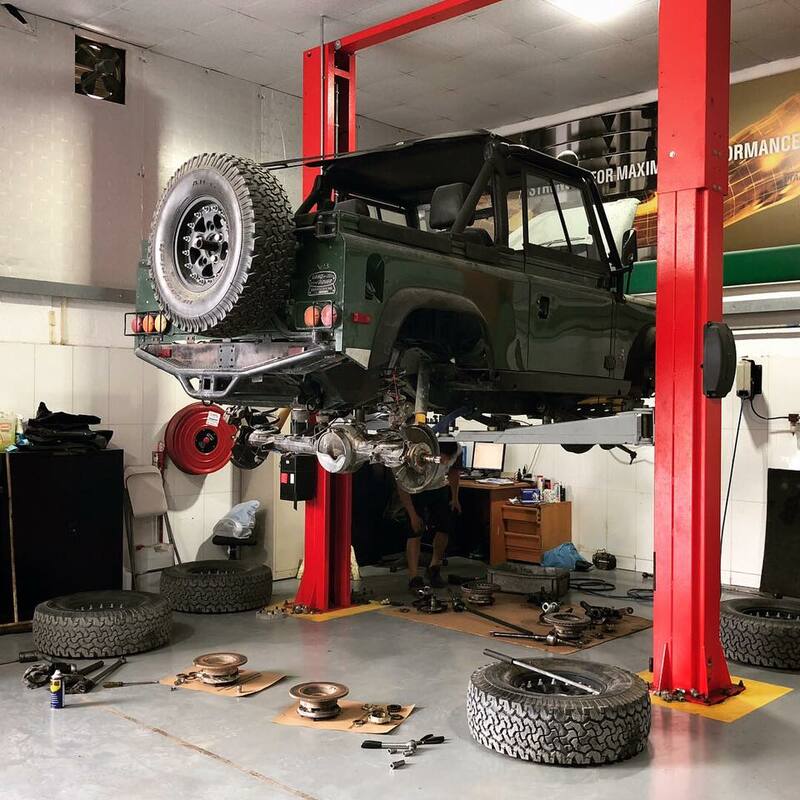 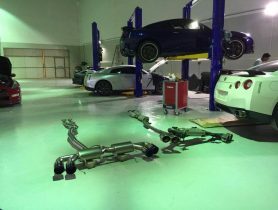 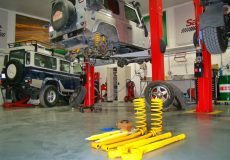 Today, it has grown into a full vehicle and maintenance service facility with a separate custom fabrication and desert racing specialist workshop. 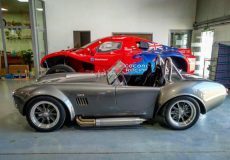 This includes vehicle preparation, driver training and race team management. 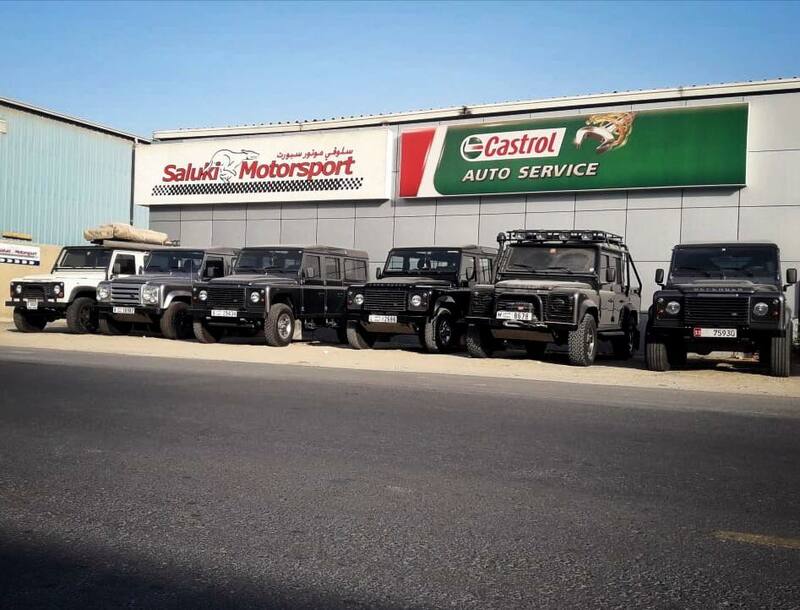 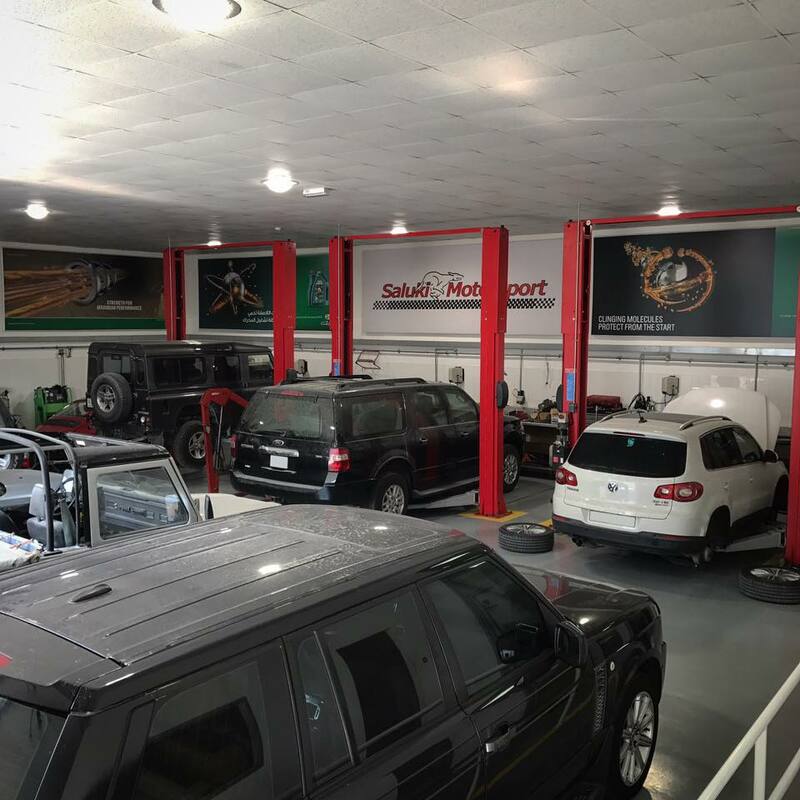 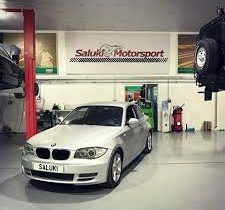 Saluki Motorsport prides itself on taking the same care and attention to detail in the routine servicing of your everyday runabout as we do in our high performance desert race vehicles. 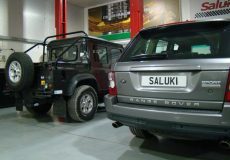 A great team - Martin and Mark are very knowledgable about Land Rovers and the workmanship is top quality. 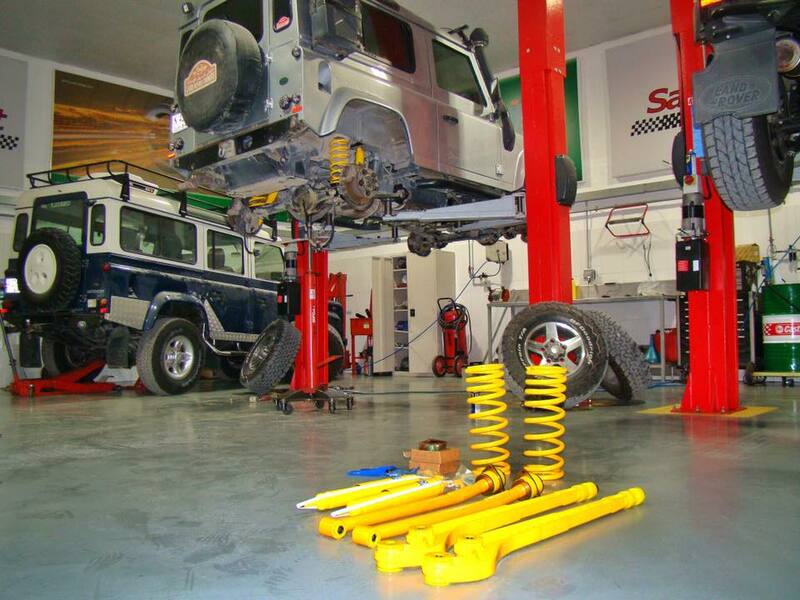 They aren’t the cheapest but you get what you pay for. 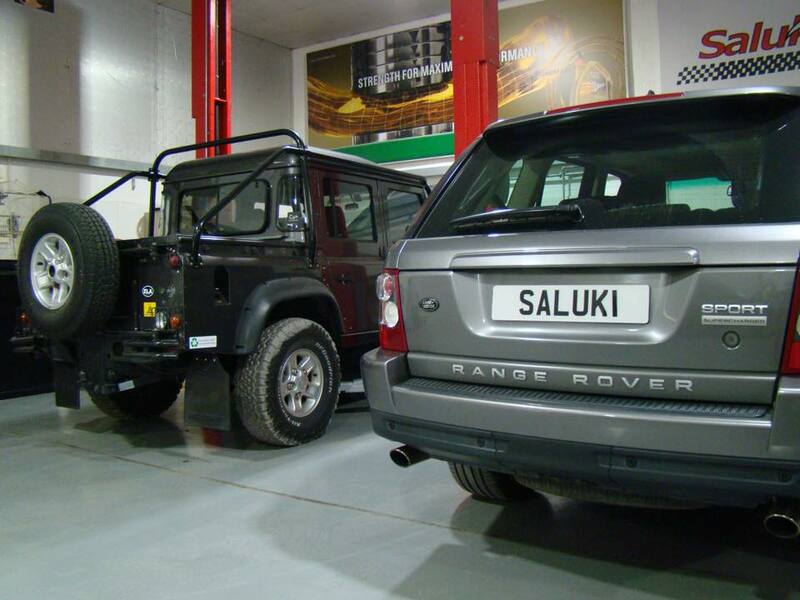 Specialists I Land Rover and Range Rover as well as every other vehicle. 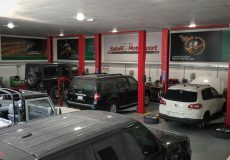 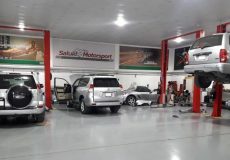 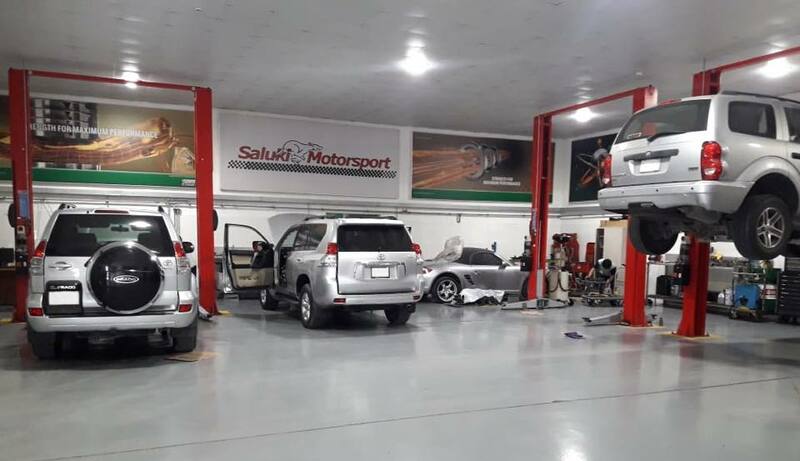 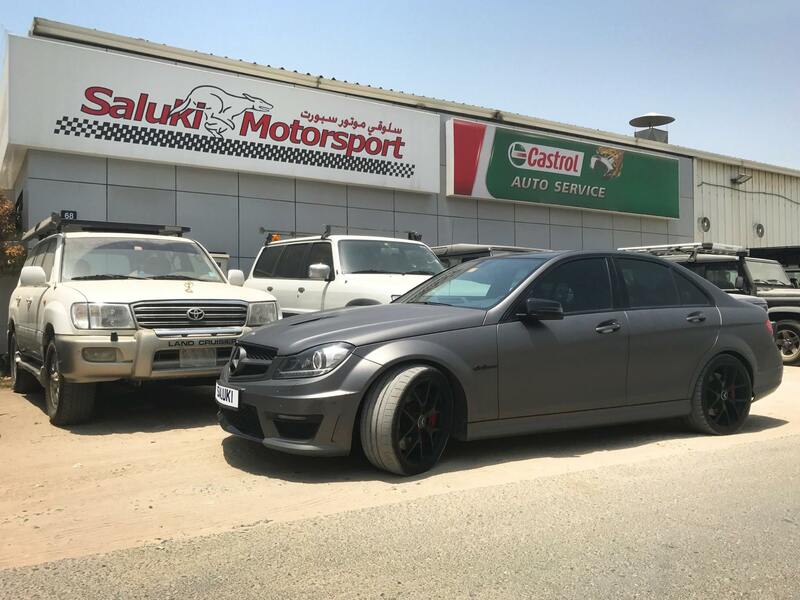 Car Service, Saluki Motorsport, Spare Parts, Spare Parts in Dubai, Full Car Service, Car Repair Workshop in Al Quoz Industrial Area 3, Car Repair Workshops in Dubai, Dubai Workshps, Car repairs in Dubai, Workhsops near me, Car Service Center in in Al Quoz Industrial Area 3 Dubai, Mechanic Near me, Mechanic in Dubai, Car Battery Repair, Engine Oil & Filter Change, Tyre Change, Car Electricals Repair, Car Air Conditioning Repair, Car Body Shop in, Car Repair Workshops.